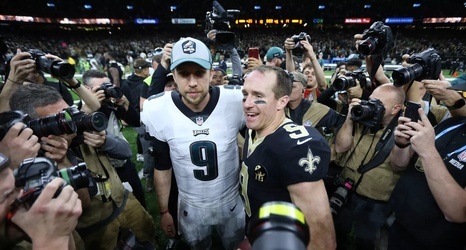 News broke this week that the Philadelphia Eagles were going to exercise the 2019 $20 million option on quarterback Nick Foles, as most expected they would. Also as most expected, reports are now coming down from ESPN and NFL Network that Foles is going to give back $2 million to the Eagles in order to void that option and become a free agent. There has been some talk of the Eagles using their franchise tag on Foles, which could be worth about $25 million guaranteed for a single season and then trading him for say a third round pick, however I find that to be very unlikely and I think that Foles ultimately ends up being a free agent.